Chip Wilson, the founder of Lululemon, is an expert at spotting trends many years before they become a reality. His predictions about athletic clothing spawned the fashion trend known as athleisure: apparel designed for exercise worn outside the gym. When asked to predict the next big trend in clothing, Wilson told Business Insider that everyone would be wearing tight Lycra. “In the future, everyone will have superb body weight because of the biometric data we are getting back” from technology like the Apple Watch, he said. In the late 1990s, he predicted the meteoric rise of yoga as a popular form of exercise. He also predicted the fashion trend now known as athleisure: clothing designed for exercise worn outside the gym. 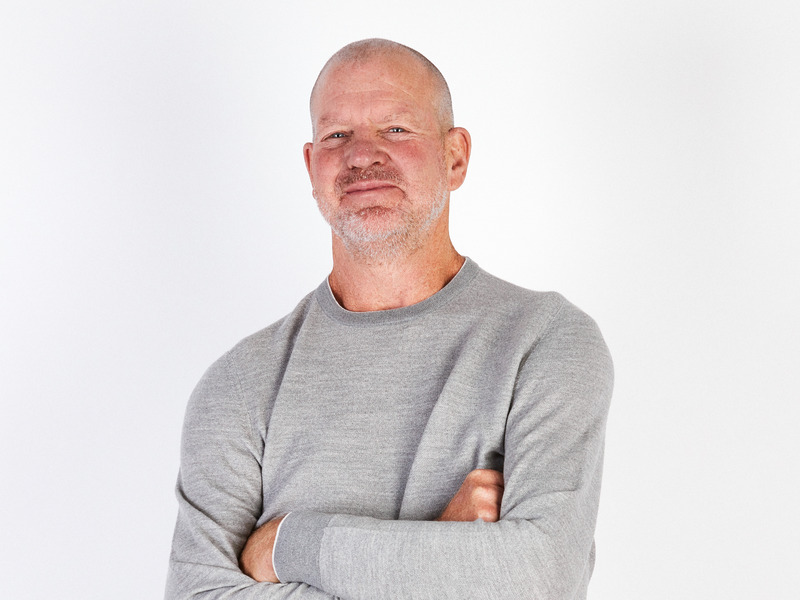 It was this foresight into athleisure that gave him the conviction to invent the black, stretchy pants that would turn Lululemon into a women’s clothing powerhouse now worth an estimated $US18 billion. So we asked Wilson to predict the next big trend in athletic wear. He said the Apple Watch and other technology that provides biometric data would play a big role in determining what we wear. We may even be able to use technology to change the colour of our clothing. “We’ll be able to go to an app and pick whatever colour we want,” he said. Ultimately, humans may have technology implanted in their arms to provide a continuous and detailed report of biometric data and what our bodies need to stay healthy, he said. This reality is about 15 years away, he said. Wilson said he was aware that his ideas about the future might seem a little crazy. But that’s the nature of having a mind that envisions a world that doesn’t exist yet, he said.